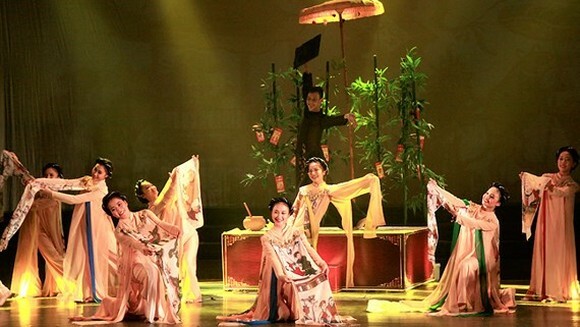 The Prime Minister has approved a plan to build the Vietnam Academy of Dance. Its precursor is the present Vietnam Dance College in Hanoi. The Vietnam Academy of Dance under the Ministry of Culture, Sports and Tourism will provide training programs at university level. The Prime Ministers has delegated the Ministry of Culture, Sports and Tourism to coordinate with relevant departments to inspect and appraise project of the establishment of the Vietnam Academy of Dance.